“Locksmith Houston Heights” is the company that you can depend on for all the commercial services needs on your locks and keys. 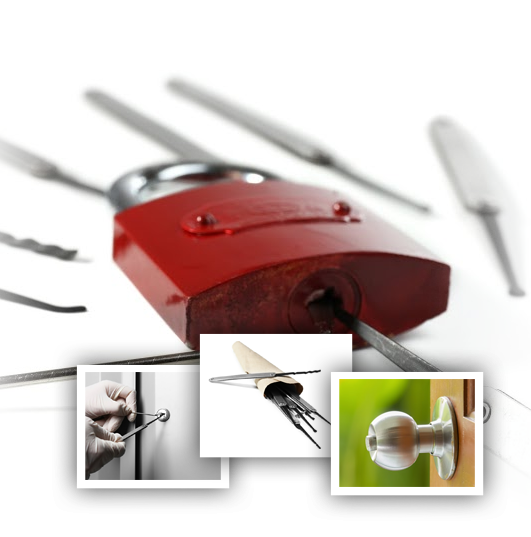 Businesses in different industries go to us for complete locksmith solutions. You too can trust us if you have any concerns in this field. Our specialists are always ready to provide the assistance that you need and we make sure that it’s delivered in a timely manner. Locksmith Houston Heights has been providing top quality and reliable commercial locksmith services for a long time. Our specialists are trained and experienced to handle everything concerning this field. If you want only the professionals to handle your office locks and keys needs, then you should leave everything to us. Lock installation is one of the services that our company offers. Our technicians have worked on all types and brands of locks in the past so there’s nothing that they can't handle. You can be sure that the job will be done properly for your safety and convenience. We install high security locks that would keep your business safe and protected from burglary. Lock repair is another service that our company provides. Any problem with your lock, whether it’s big or small, can put the security of your office at risk. Our same day service will ensure that one of our technicians will be there to help you right away. The issue will be fixed on the same day that you called. With our skilled people and quality tools, we’re confident that your locks will be restored. 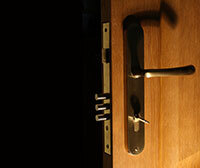 Our specialists have also helped a lot of people with our office lockout service. You need immediate help if you face this kind of situation and this is the kind of service that we deliver. Your office door will be opened the soonest possible time without damaging anything. You and the other employees will be back to your desks doing your tasks in no time. Our company also offers safe installation services. 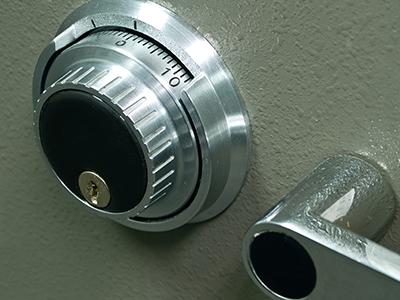 Safes must be installed properly to ensure that they are secured. 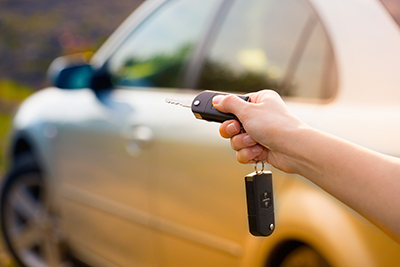 Count on us for any of your lock and key issues. One of our services is key duplication. You may need to duplicate copies of your office’s keys to be used by other employees. Our specialists can also help you with broken keys. In case you lost your keys, we recommend having your locks rekeyed or replaced to ensure that other people will not be able to get in even if they find the old keys. Don’t hesitate to give us a call anytime you need our help.